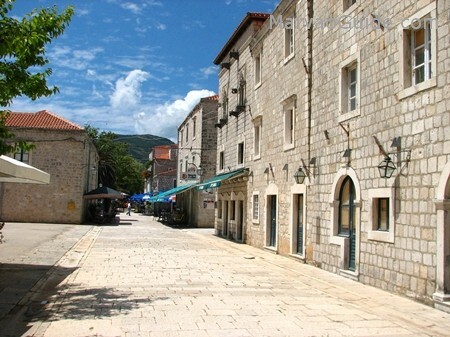 Ston is a small town in the Dubrovnik area, located at the south of the peninsula Peljesac. The distance of Ston from Dubrovnik is only 59 kilometres (37 miles). 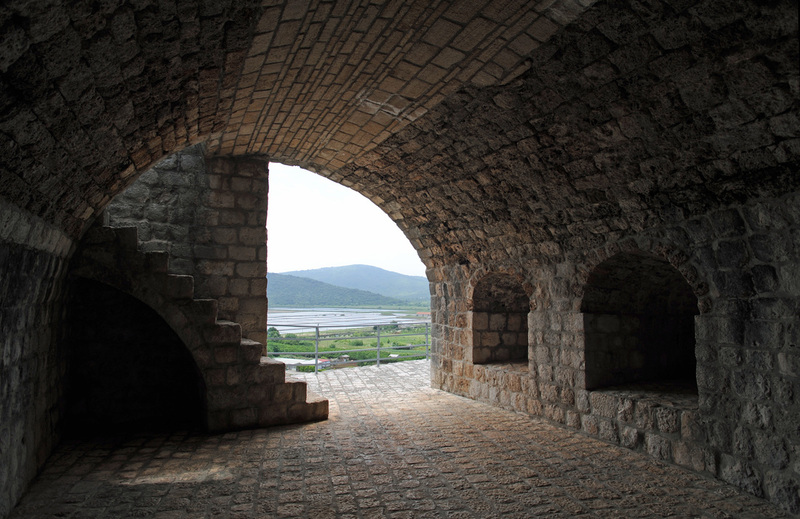 Ston was a military fort of the Ragusan Republic whose defensive walls are among the most famous in the world. 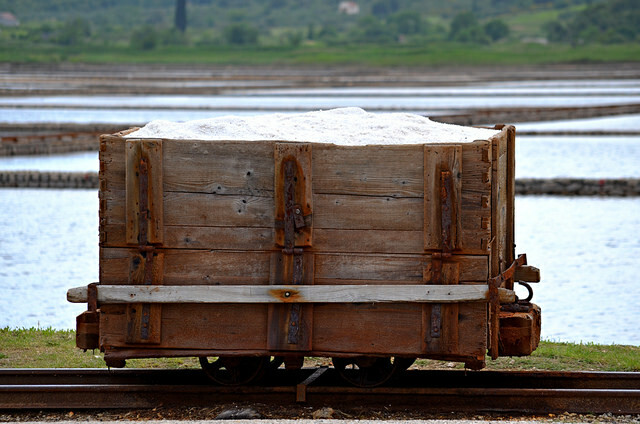 Saltworks Ston , one of the three salt pans in Croatia , the oldest in Europe and possibly the world . Dates back from 14th century and it is still functioning . 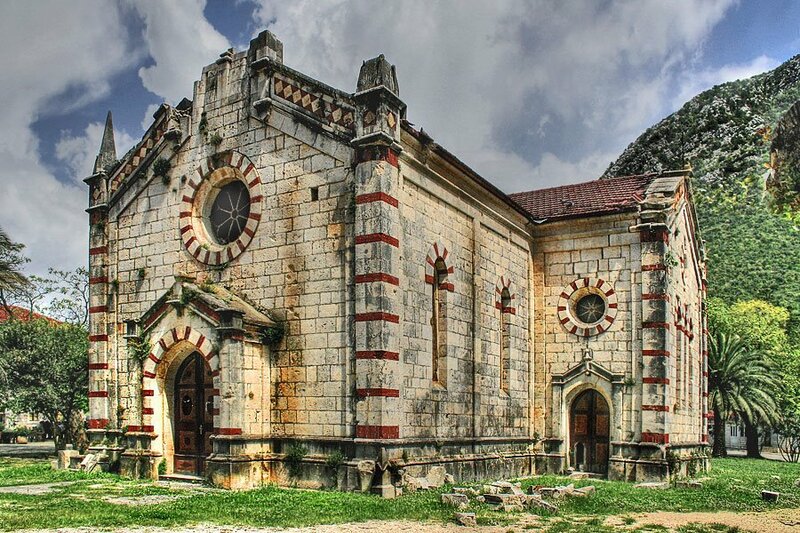 It was created after the Dubrovnik Republic in 1333 bought Ston, and enclosed it by a defensive wall in 1360. Ston has become an ideal location for the salt pans which the Republic brought the most revenue -15,900 ducats a year! Saltworks appearance and mode of production has not changed over centuries. Sun , sea , the wind and the man still come together to produce outstanding ecological salt and salt flower . Annually Saltworks Ston produces about 2000 tons of salt .